Making Dreams Come True for Over 25 Years! 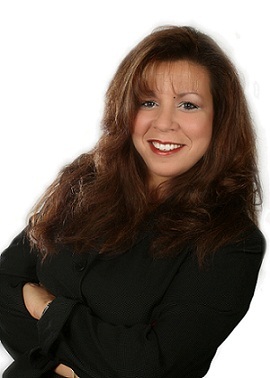 Lisa Hall Broker/Owner, was one of the Top 1% of Realtors World Wide, before opening RE/MAX Dream Properties of Northville. For over 25 years she has helped hundreds of families. Her passion is the key, along with a true desire to help people. RE/MAX Dream Properties features a broad service area, including the greater Oakland County, Wayne County, and Livingston areas. REMAX DREAM PROPERTIES IS RANKED NUMBER ONE FOR THE NORTHVILLE MARKET SHARE. . . We have also been voted Northville's People's Choice winner multiple years running! "Lisa, we can't tell you have much we appreciated all the help you have been. Thanks so much and we wish you and RE/MAX all the very best. By the way our old neighbor is thinking of selling and we told her to make sure she calls you! Thanks again."